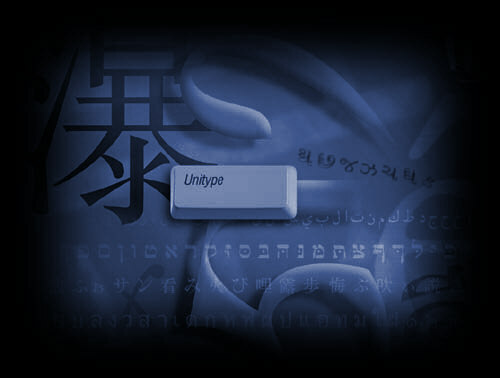 Unitype Supports right-to-left scripts like Arabic and Hebrew, CJK languages like Chinese and Korean with many standard input systems including Pinyin and Cantonese, Indian languages like Hindi and Sanskrit, Ancient and Biblical languages like Coptic and Phoenician. Unitype Global Writer supports Unicode with import/export filters and other other functions such as View Unicode Value and Insert Unicode Value. Unitype is available for OEM work and Supports hundreds of languages including right-to-left scripts like Arabic and Hebrew, CJK languages like Chinese and Korean, Indian languages like Hindi and Sanskrit, ancient languages like Coptic and Moabite. Unitype Global Writer includes Unicode import/export filters and other Unicode support such as View Unicode Value and Insert Unicode Value.